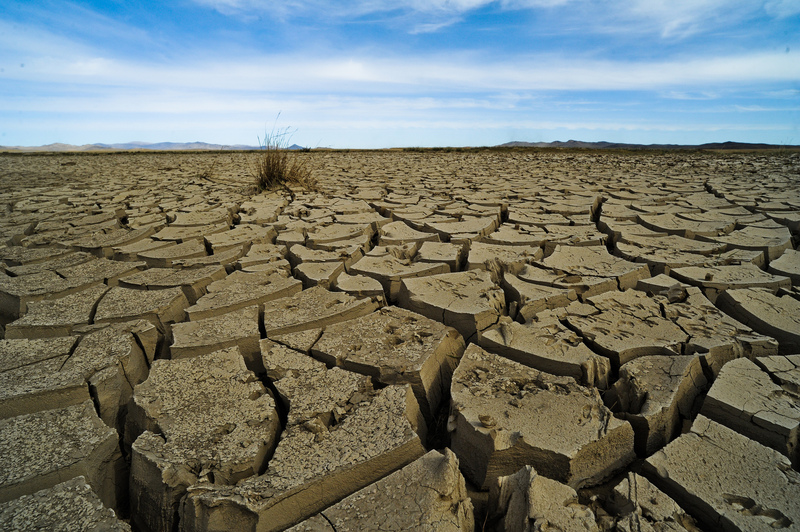 This online course on Global Climate Change (GCC) and development builds a foundation of common understanding on what climate change is and how it affects USAID programs across development sectors. GCC is one of USAID’s three Presidential initiatives, and it is important for all USAID personnel and implementing partners to be able to understand and describe GCC basics. As such, the course is designed for all staff across technical sectors and regardless of involvement in programming and implementing GCC funds. Register for the course here. REQUEST FOR FEEDBACK: How Can the Adoption of Climate-Smart Agriculture in Africa be Improved?